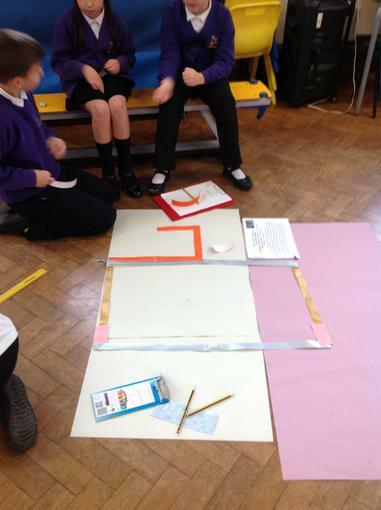 We have been looking at Perimeter and the Mayor of Hamelin asked us for his help to build a new village. 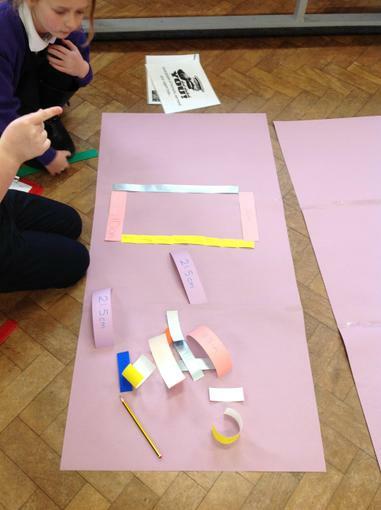 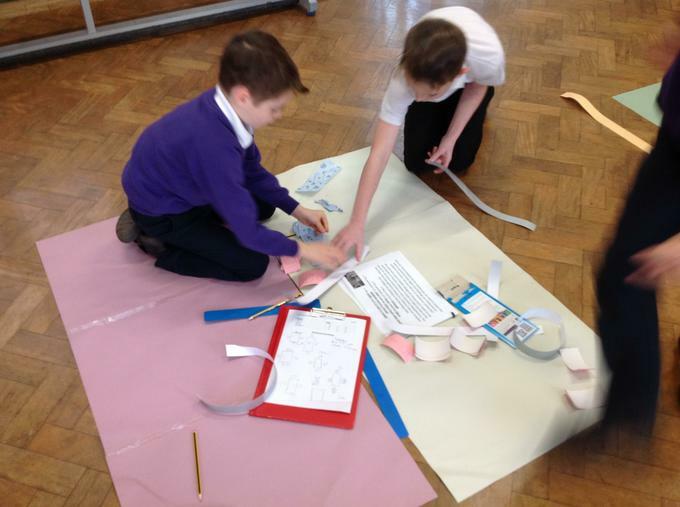 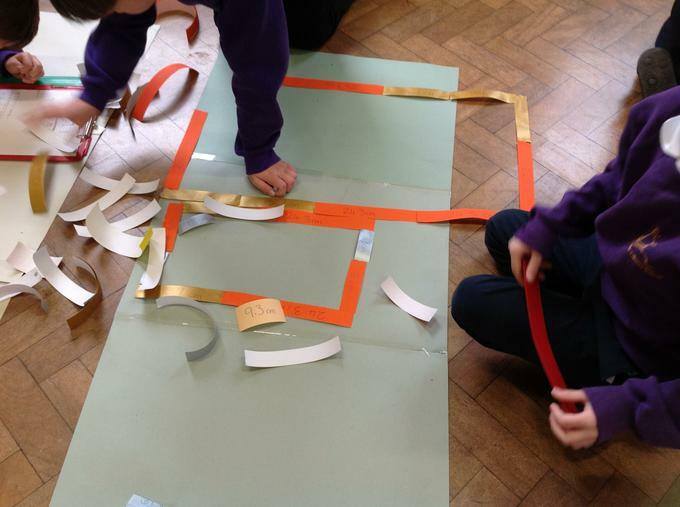 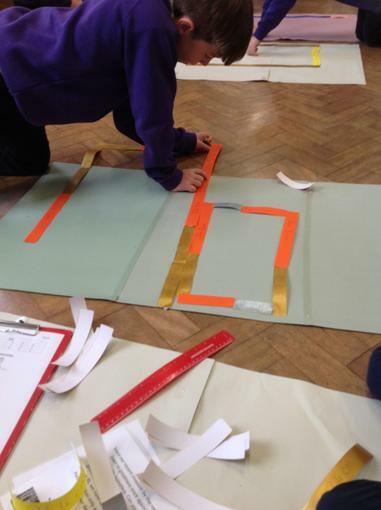 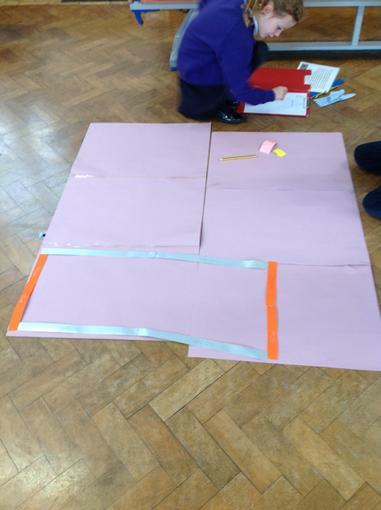 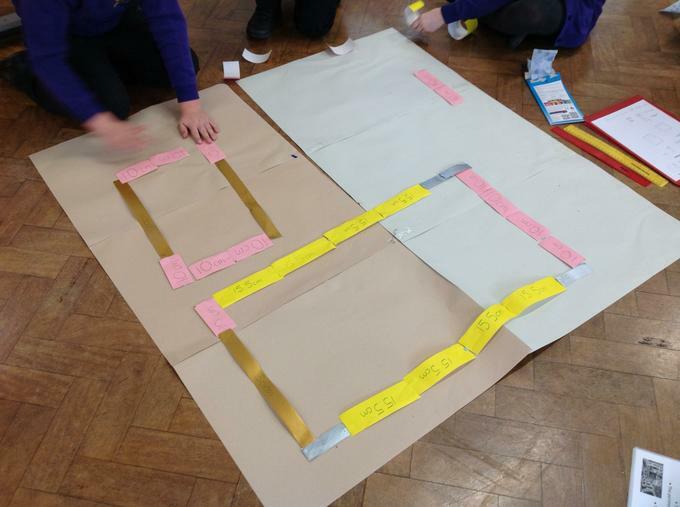 The perimeter had to be 240cm so we worked out how many different ways we could build the houses. 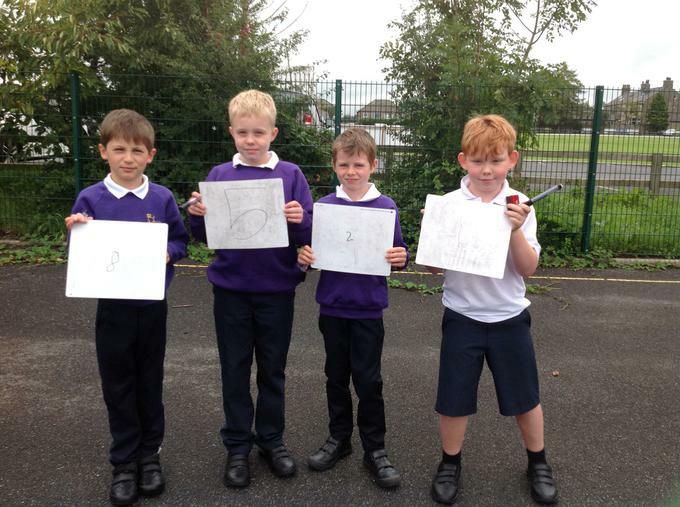 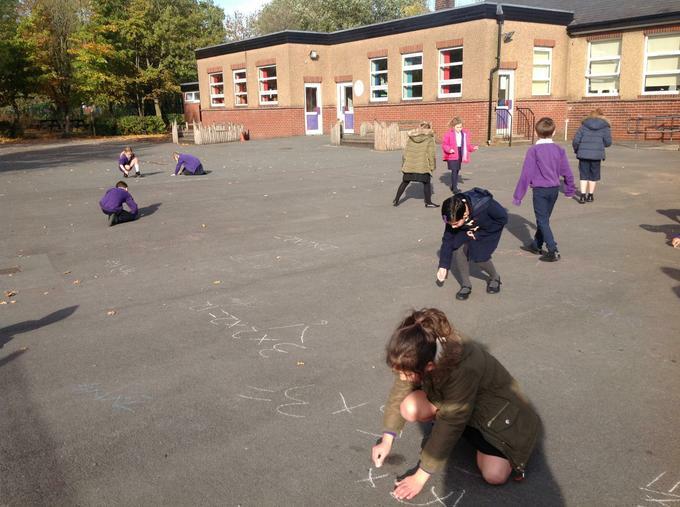 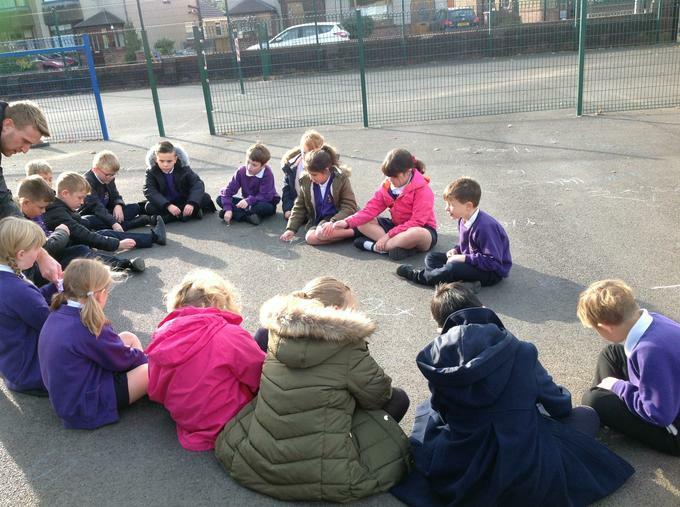 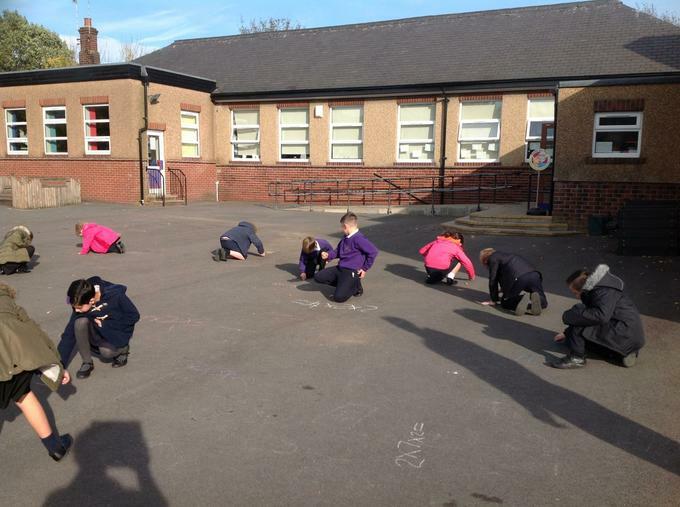 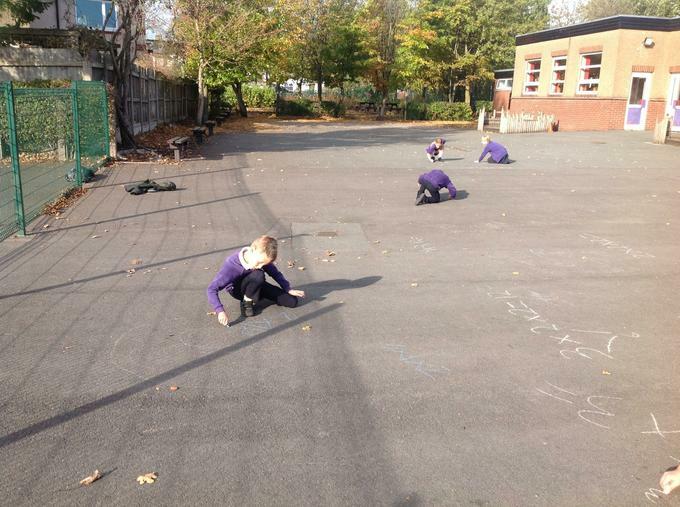 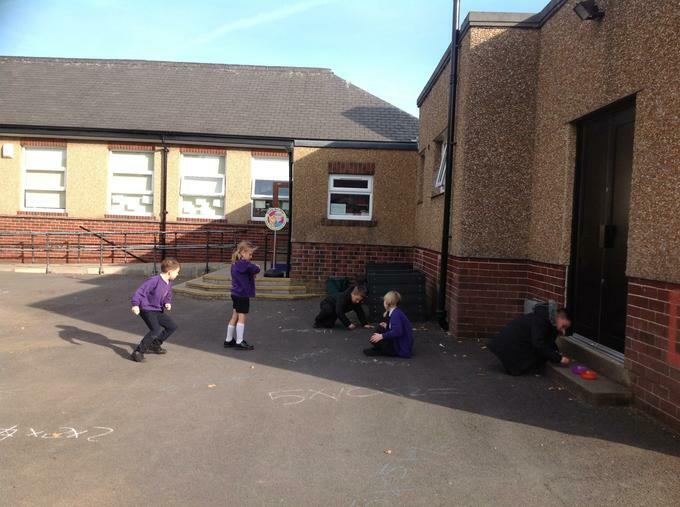 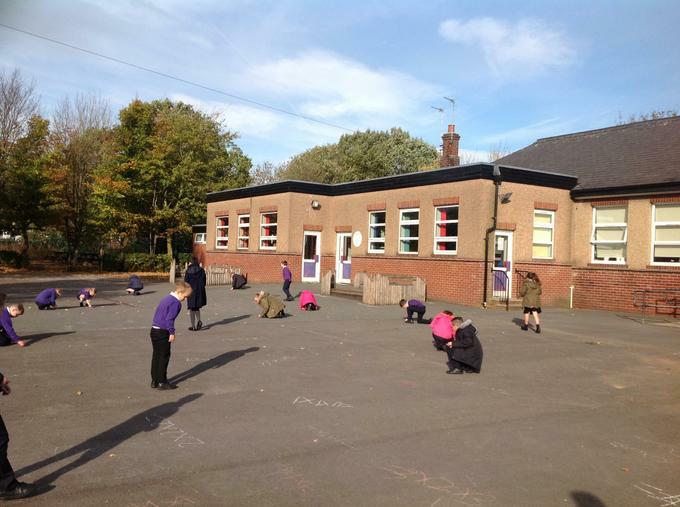 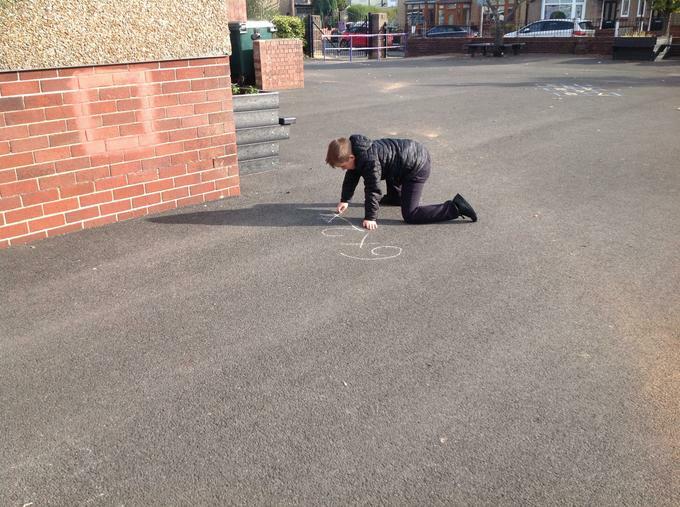 Times tables and multiplication work outside! 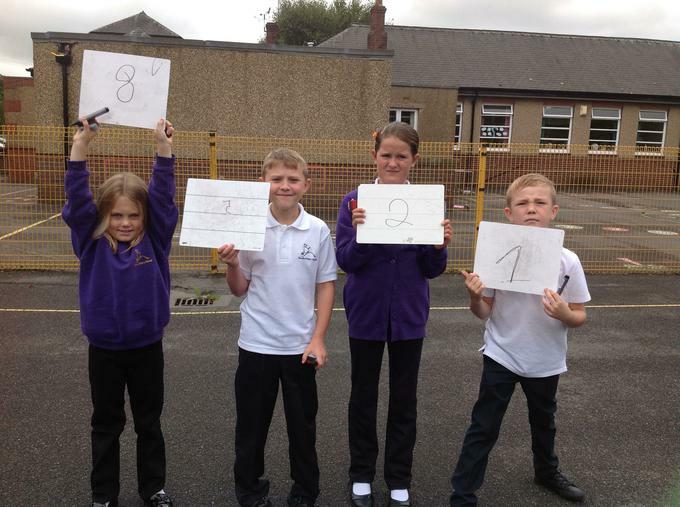 In class we have been looking at subtracting 4 digit numbers and applying them to reasoning problems. 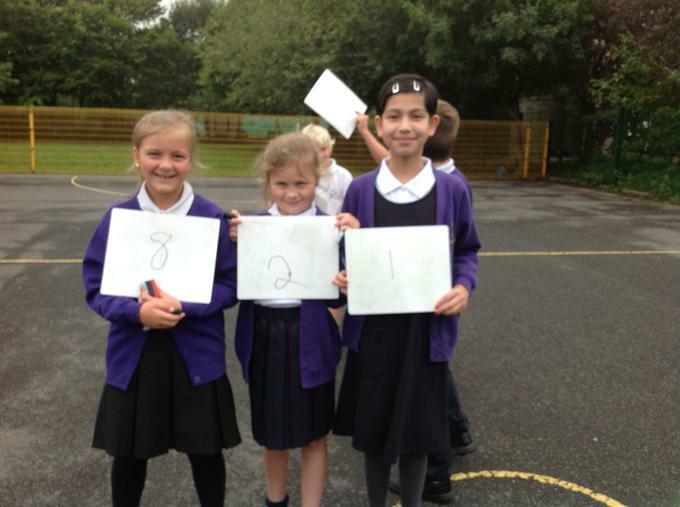 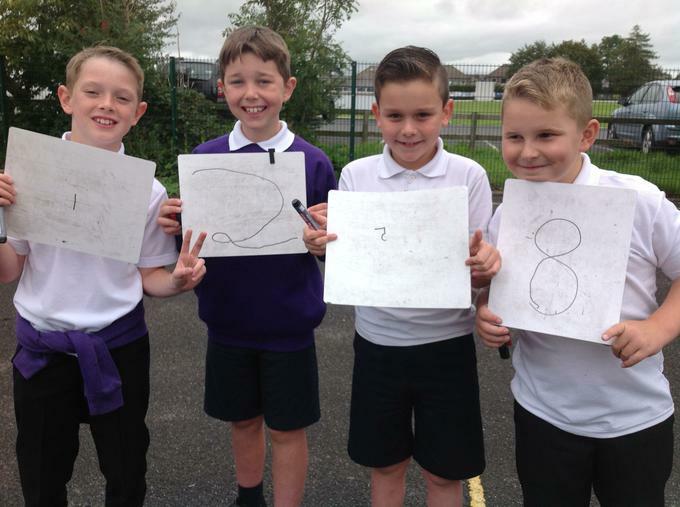 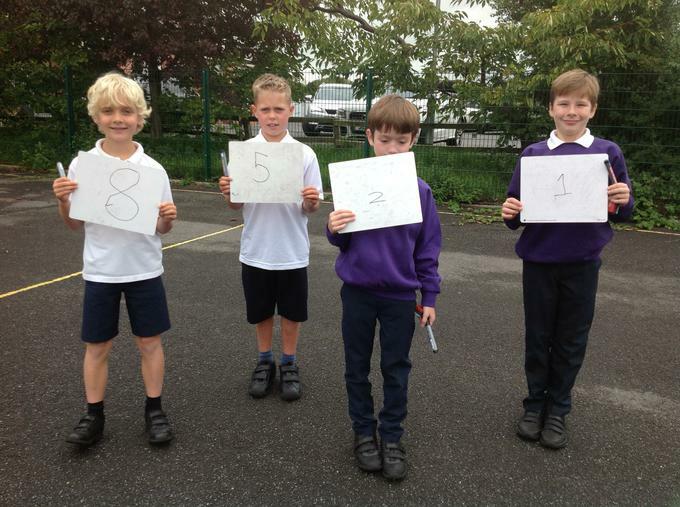 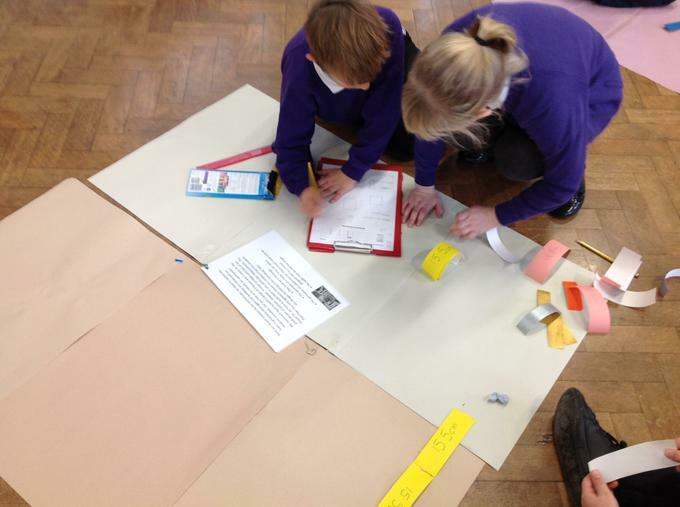 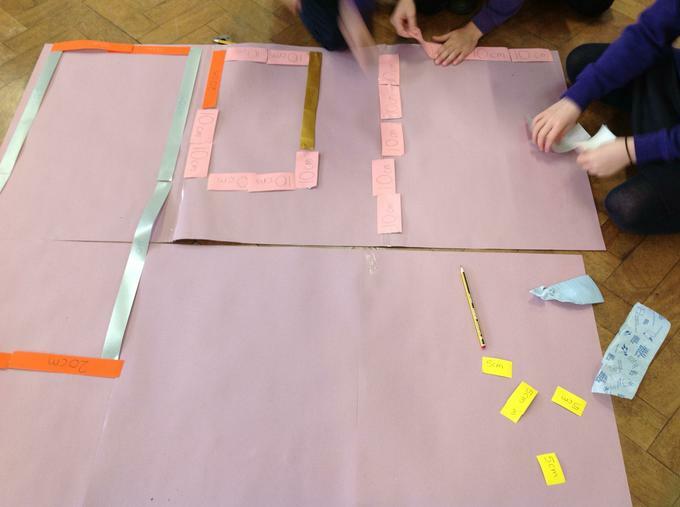 For our first maths lesson in Year 4 we looked at place value and worked in teams to represent each number value.